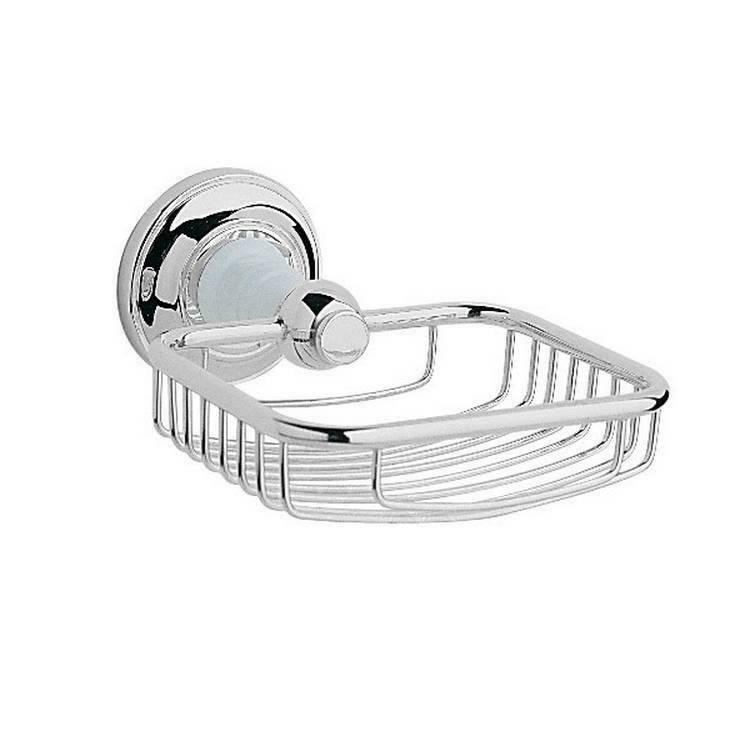 This stylish, practical soap basket has a chrome finish that will suit any traditional bathroom. 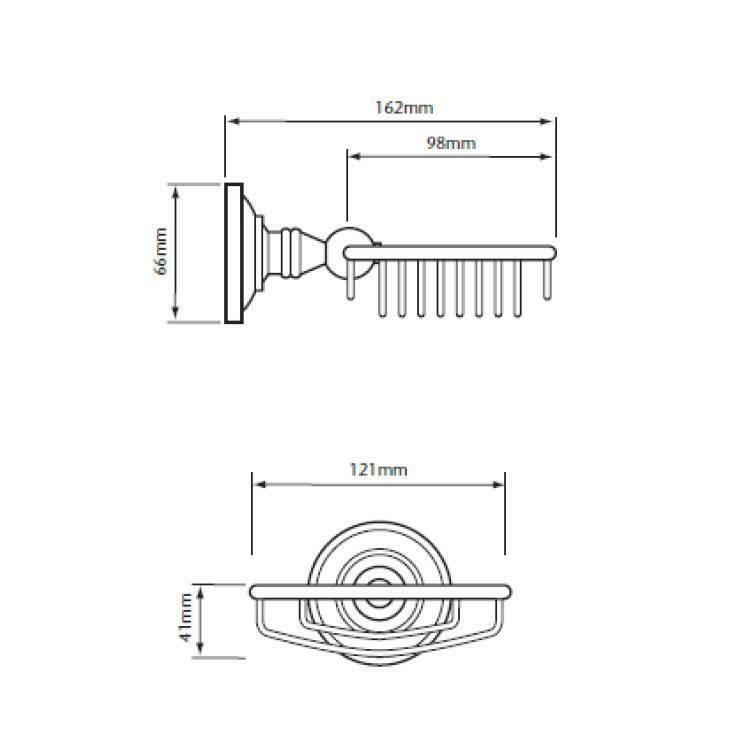 To download the product specification please use the link below. Delivery times will vary depending on a number of factors including type of product ordered and whether it is an item that is carried in stock or a special order. Look out for the delivery times displayed on the product pages that act as a guide to delivery estimates. When your order is ready to dispatch, a member of our team will call to arrange a suitable delivery date with you. Please note our delivery lead times are working days - if an order is placed on a weekend your order will be processed on a Monday. To confirm delivery charges apply to UK mainland postal codes only. include taps, shower systems, bathroom accessories and towel rails.